During 8,10,15,16 & 17 of November, Third Space curated an intimate experimental festival where people met, shared and learnt. On Transformation contained a series of artistic and cultural events including Runo-Koe: poetry encounters, Collective Reading and Writing, and Sound Room: lecture and performance. In a combination of writing, sharing, performative actions and interventions, we explored subjects of identity, body and its performativity. Artists Ana Ala-Ruona, Lena Seraphin, Olga Zamurović & Shinji Kanki shared their knowledge in the form of workshops/lectures that seek to reflect on the experience of living together with diversity and multiplicity. On December 21st, the Festival will come to an end with a public presentation by Third Space Collective, the invited artists and the workshop participants. To close the evening we will host a Sound Room concert with tunnwli at 19:00. Welcome to join our closing party! 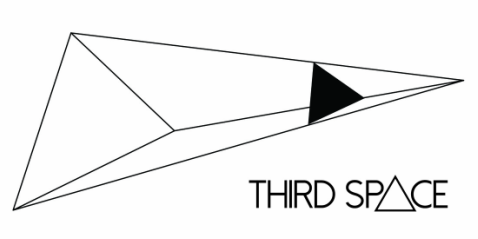 ​On Transformation // Third Space Festival is kindly supported by Helsingin Kaupunki.